Child help foundation is a strong supporter of humanitarian coordination, in terms of coordinating Relief work, coordinating volunteers and advocating for strengthened coordination at district and state level. Child helps foundation staff members participate actively in intervening at field level, rendering all humanitarian support in Emergency. Till date 13000 persons have been reached through our Humanitarian work. Although development actors have the main responsibility for building resilience, CHF believes that humanitarian assistance can and should strengthen resilience while addressing the immediate needs of affected populations. We have been in forefront responding to natural calamity whether it is Uttrakhand Floods or Assam flood. Bihar or Kerala our team ventured out to provide immediate relief and CHF has ensured immediate basic essentials reached the affected people. 34 dams opened up flood gates, 44 rivers were in spate and 3 weeks of torrential rains submerged 12 of the state’s 14 district in Kerala. Thousands of children in Kerala were stranded without schooling, without shelter and without regular food. Devastated and inundated by massive floods. We stood side by side with children and the affected people in the toughest circumstances. We continue to fight tirelessly for children and their families affected by flood situation. Child help Foundation ensure children have enough to eat, a place to learn and sleep and clothes to change.Created Child Friendly Spaces, where children, like seven-year-old Shankar can be protected, receive psychosocial support, continue learning and be reunited with his family. Child Help Foundation to support rebuilding homes and reuniting families. As the very severe cyclonic storm Titli made landfall in Gopalpur and led to a downpour in eight districts, Odisha was faced flood situation in its coastal belt throwing life out of gear. The worst affected district was Ganjam which was cut off from mainland. Aska block and Purshotampur block (two biggest and densely populated blocks in Ganjam district) it was marooned and even the NDRF team failed to reach the affected areas. The army and the navy were pressed into service to provide relief. Child Help Foundation team based in Orissa is worked relentlessly, reaching the unreached, risking life, crossing unruly flood waters to provide relief to families stuck in their homes. We’re also created Child Friendly Spaces, where children, like seven-year-old Shankar was able to receive psychosocial support, continue learning and be reunited with his family. 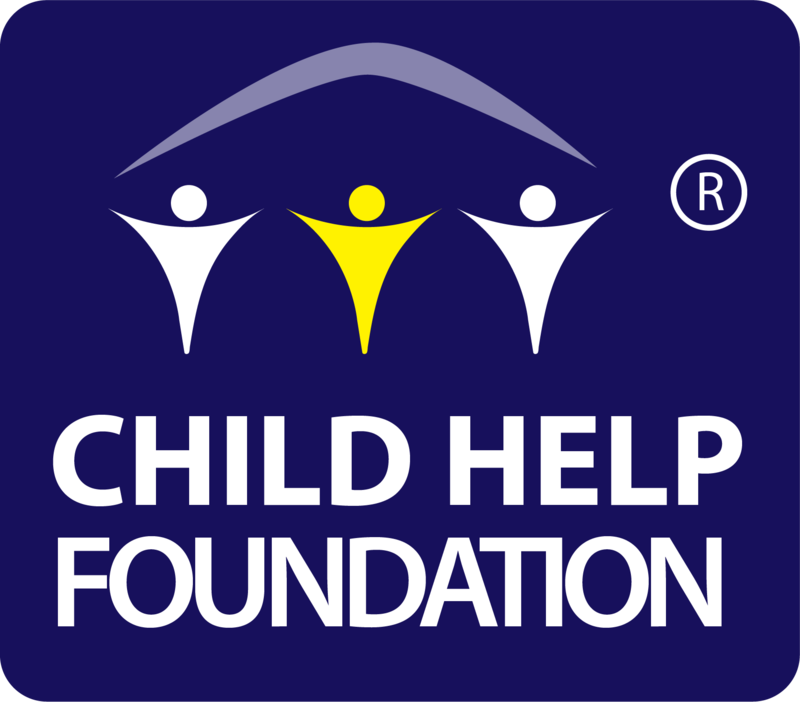 Child Help Foundation was there rebuilding homes and reuniting families. In the year 2018 another 19 districts were affected and Supaul is one of them. This intervention is about children from four villages namely Nayatola,Sikarhatta, Lalmanpatty and Dudhaila of Supaul district, who are affected by flood and its aftermath calamity. Their school life was disrupted, but still they have a dream to continuing schooling and CHF have hired a safe place to restart non formal schooling. We aim to reach the children of affected by floods in Supaul. They are our forgotten children.